Happy Diwali to all who are celebrating! 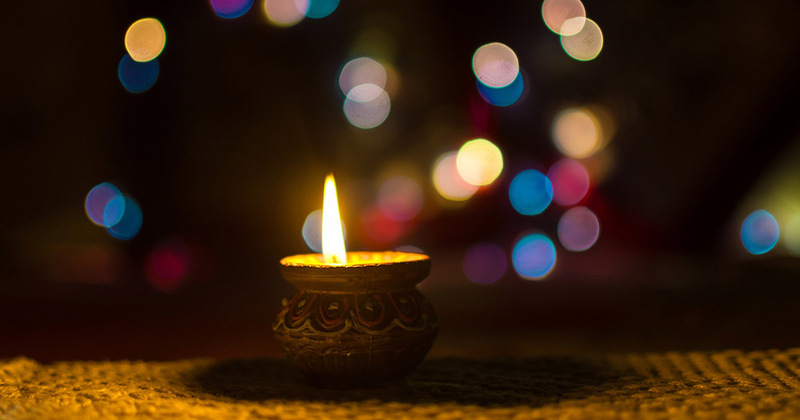 Diwali is a holiday enjoyed by Hindus, Jains, Buddhists, and Sikhs around the world. 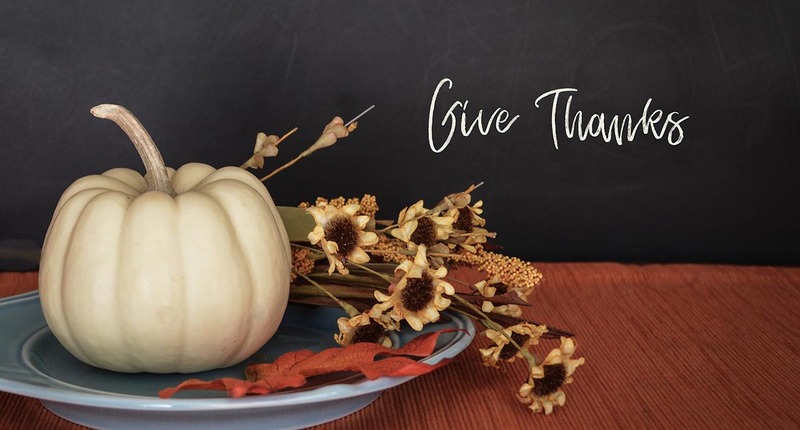 On this festive occasion, communities are encouraged to make contributions to charitable causes to promote kindness and compassion toward others. The festival of Diwali is representative of the victory of light over darkness and good over evil. It is a reminder for all of us to renew our commitments to self-improvement and care for those around us. May the Festival of Lights bring you joy, goodwill, prosperity and peace.